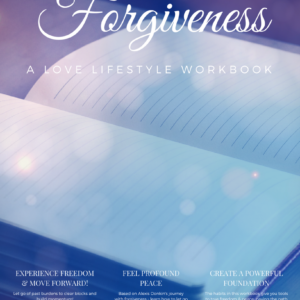 If you feel like you’re not enough this is the workbook for you! This is a bridge-building self-guided journey that will transform your relationship with yourself AND with EVERYONE around you! When you recognize the worthiness of yourself and others, you lay the groundwork for PROFOUND love, joy, peace, and freedom! More than anything, I find my clients – and even the strangers I run into on the street – have worthiness issues. You feel like an imposter. You ignore your body until you find yourself sick or something broken. Or maybe you apologize for sharing your thoughts – for just being in the room. Maybe you just don’t feel good enough. Sound familiar? Then this workbook is for you! 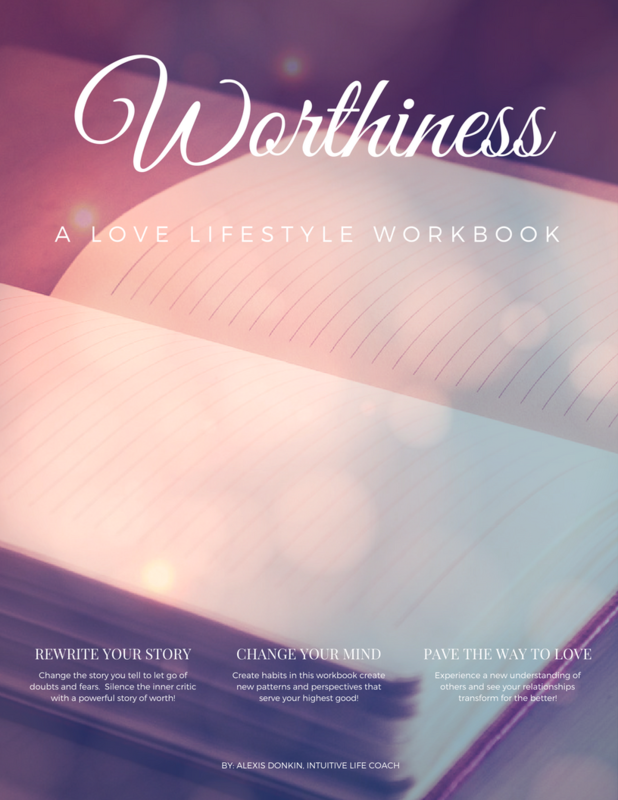 This worthiness workbook is jam-packed with exercises, brainstorms, and questions to help you recognize your worth and LIVE it PLUS exercises to recognize the worthiness of OTHERS! and transforming your mindset to one of WORTH! 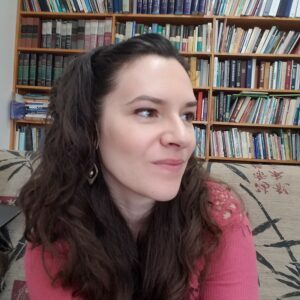 All the exercises, brainstorms, and recommended practices are based on my own journey to recognizing worthiness in myself and others. 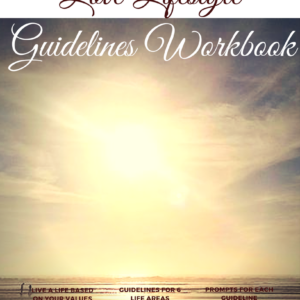 This specific worthiness workbook is based on the Heart Unboxed: How to Love the Unloveable ecourse content with tweaks and updates to make it more accessible for the self-guided journey. You’ll be amazed at how transforming these exercises are! 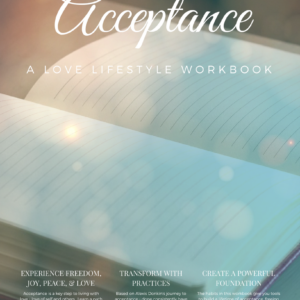 For even MORE benefits, I recommend using the companion Love Lifestyle Workbooks – Acceptance and Forgiveness.